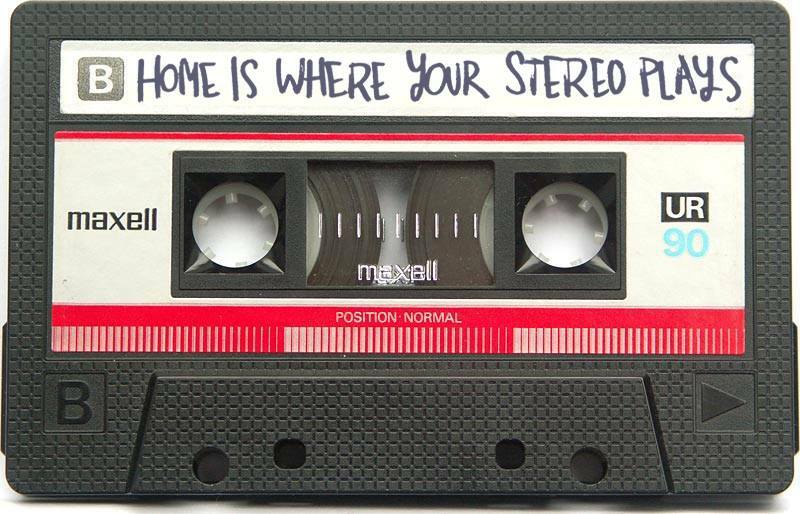 Home is where your stereo plays started with a broken heart and a selection of songs. While words failed to get through to the admired person, a mixtape and the represented artists on it should fix this lack of communication. It didn’t work out too well for the two loved ones, but it gave birth to a personal music-compilation-series, which has steadily grown over the past 15 years. Songs were picked with love and diligence, covers were crafted and titles were conceived. Once I start digging through these tapes and CDs I recall special moments, places and faces of people, that I recorded these compilations for. These tracks are the soundtrack of my life! FOLK GONE ELECTRIC – 4 - combines my love for folk music and my passion for electronic and poppy tunes. This is the 4th mixtape within the FOLK GONE ELECTRIC series, but the first one to be recorded and mixed with my console. BLING BLING & PERLEN. Best of Hip Pop – 1 - is the first issue of my latest compilation series. Over the past few years my fascination for spoken word, rap, beats and samples has steadily grown. FOLK GONE ELECTRIC – 2 - is the second edition of my compilation series FOLK GONE ELECTRIC. It’s been existing as a draft for quite while. I guess it’s just as with a good wine – it takes some time for developing its exquisite bouquet. ALL IN ALL IT’S ROCK’N'ROLL – 1 - is a mixtape I set together for my brother. When he was listening to a few of my favorite folk songs and artists he was always wanting more rocky tunes. I took it as an incentive wanting too prove that folk bands do rock.